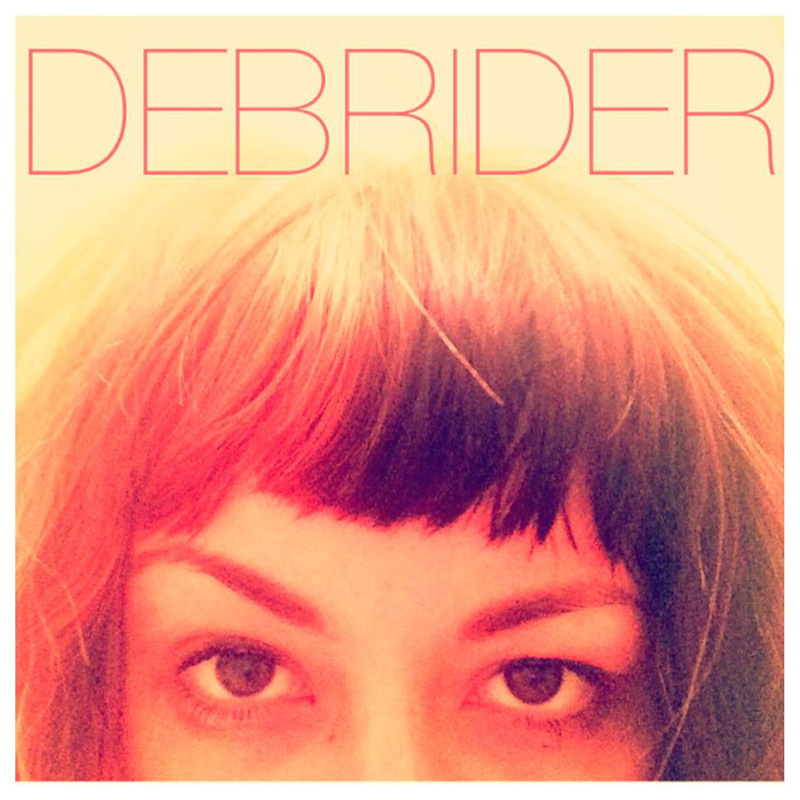 Debrider released their album Blind and Bloodshot on July 28, 2015. In its haze of delayed whispers and ambient guitar, Blind and Bloodshot surrounds listeners with that familiar warm and fuzzy dream-pop, shoegaze sound. The tracks are simple and straight forward, and the stripped down sound allows for the focus to be on the vocals- those beautiful floating melodies in a sultry, relaxed but confident alto voice. The subtle harmonies are all sweet and dreamy; a perfect touch. The songs convey pure emotions of sadness and longing, heartbreak, comfort and warmth.